Schino Property Management is a diversified real estate organization headquartered in Bordentown, NJ. Our company is responsible for the ownership, management, and development of numerous properties located throughout South Jersey. We commit ourselves to providing exceptional commercial leasing opportunities while remaining guided by our experiences and our ability to create long-term value in strategically focused markets. We also believe in supporting the success of our commercial tenants through expert management of our real estate properties. 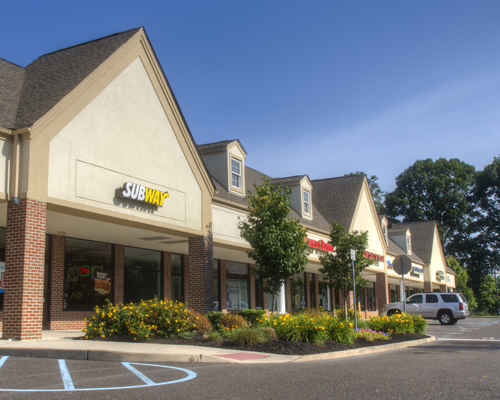 From Springside Commons to Hillview Plaza and the Shoppes at the Glen, we pride ourselves on providing businesses with commercial spaces that are bright, well-kempt, and accommodating to suit their needs. Our shopping centers span from 11,000 to 14,000 sq. ft. in size, allowing us to ensure that our tenants have ample room to conduct their business. 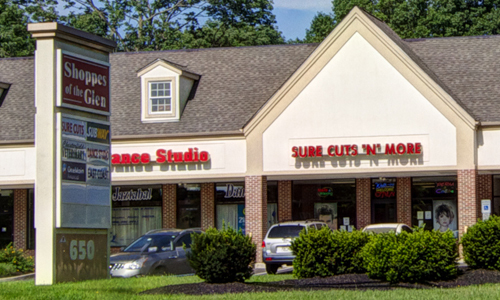 All our available commercial space for lease is located adjacent to major roads and highways. As a result, businesses that lease our properties find that strong customer volume is never in short supply. In addition to offering spacious and excellently located properties throughout South Jersey, Schino Property Management supports its customer businesses through superior landlord–tenant relationships. We care about each of our tenants and their continued use of our properties year after year. To show our appreciation, we treat our tenants with the respect and consideration they truly deserve. Our company also has extensive knowledge of building development. When businesses that rent commercial property from us need additional space or property extensions, we are able to work with them to advise on the construction. This is yet another of the many ways we stand by our tenants and do what we can to enable their continued success. near major routes or a franchisee who wants to open a location in an established shopping center.